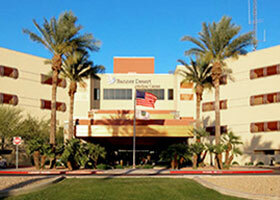 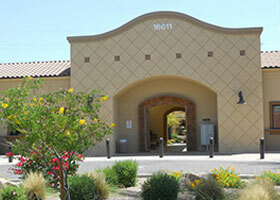 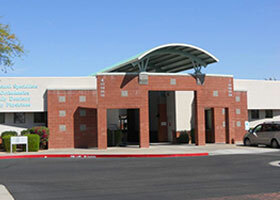 When hospitalization is necessary, our primary facility is Banner Desert Medical Center in Mesa. 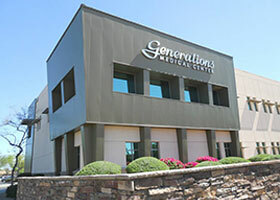 The hospital’s gynecologic and ambulatory facilities are excellent. 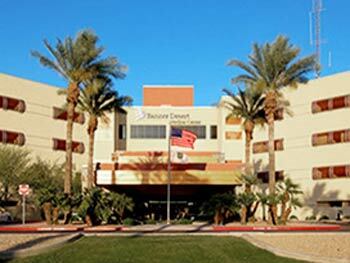 Specialty care is offered in Level II neonatal intensive care and pediatric emergency services.